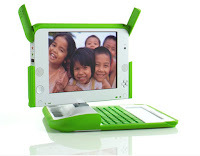 I told Kristen I want an OLPC (One Laptop Per Child) for Christmas. In case you haven't been paying attention, check this out. Yes, I know the computers are designed for thrid-world children, but for two weeks in November, U.S. residents can purchase two laptops for $399. One laptop is yours to keep and the other goes to a less fortunate child. 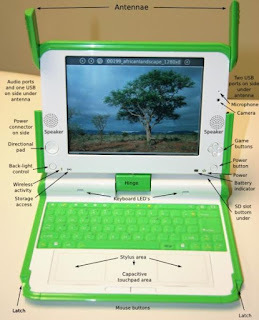 the mission - eventually put laptops in the hands of every child. Change the education industry. Help children teach each other.